Are You locked out of your house or car ? Hamilton Lock Service is your local locksmith expert located owned and operated in town. Our highly trained technicians are here for you 24hours a day, 7 days a week 365 days a year. If you require immediate emergency assistance or planing on changing your locks in the future, we are always available for service in any lock or door related situation. 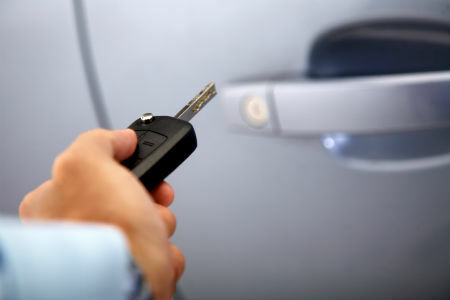 Our highly trained mobile locksmiths have the expert tools and knowledge to deal with all residential locks, automotive locking systems and car ignition keys, commercial lock sets and garage doors. No job too small, or situation, we will respond with expert service; just a phone call away! When you find yourself in a situation where you are locked out of your home or locked your keys in the car, you probably want help, and you want it fast. Here at Hamilton Lock Service we completely understand that, it is why we have an immediate dispatch response. We work all hours of the day and night, even on holidays because we know these things happen when you least expect them and in the most inconvenient times. 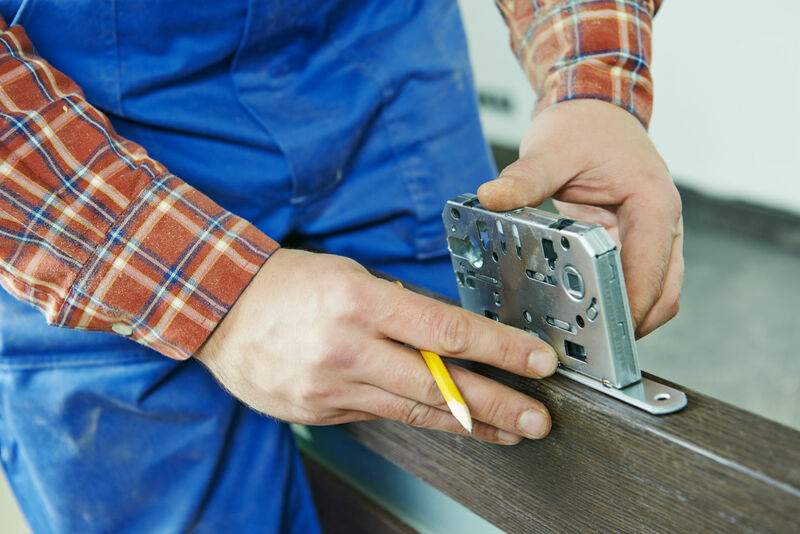 You can rest assured help is on its way, as soon as you call for assistance, our friendly dispatch team will immediately send out a technician so you can get back into your home and feel safe again. Hamilton Lock Service, Ontario prides it self on our customer service and professional manner. Our team is dedicated to leaving every customer fully satisfied and happy with our job. When finding yourself locked out of your house or are changing the locks on your recently moved in home, you want to know that someone reliable is coming to help you. 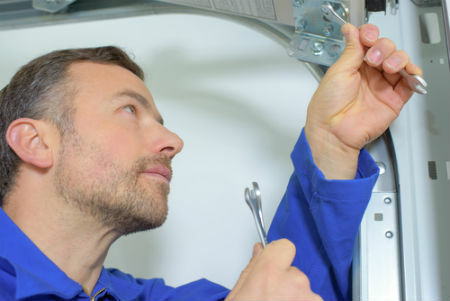 When our technicians are dispatched over they will make sure you get the exact help you need. They have a variety of inventory right with them, and can help you choose the right locks that meet your exact style and budget. Why choose Hamilton Lock Service? • We’re local, so we’ll get there fast! Are you satisfied with our service? Write a review!